Alf Gundersen died in Prince Albert in 2009. 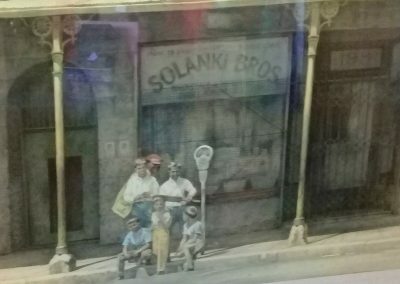 He retired from a career in advertising in 1982 to paint full time. 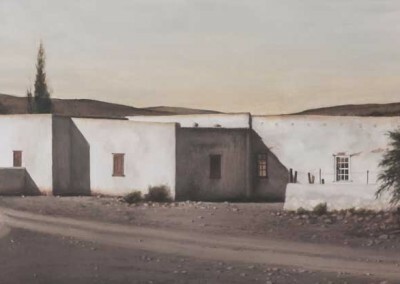 From his first solo show at the Gainsborough Gallery in 1962 to 2005 at the Prince Albert Gallery, the exceptional quality of his paintings, often using a ‘dry­brush watercolour’ technique was widely recognised. His work is held in private and corporate collections abroad and across South Africa. 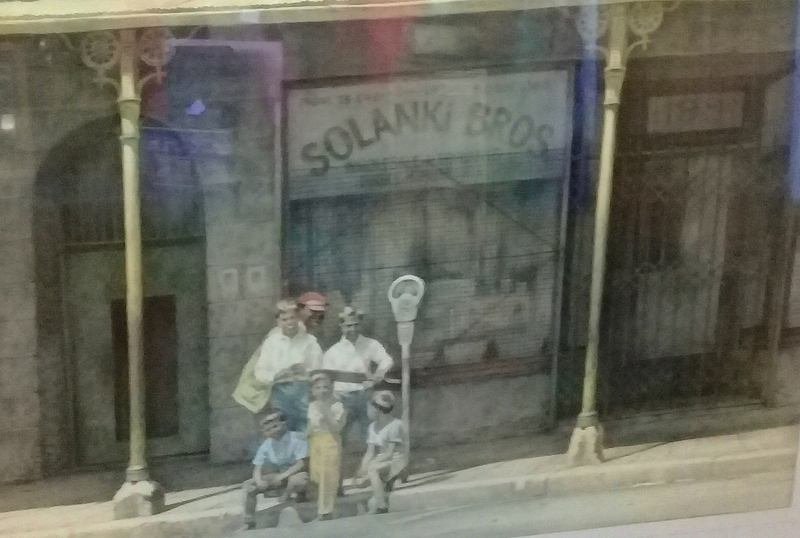 His first paintings were of fast­disappearing Johannesburg landmarks. Alf was also preoccupied with landscape. 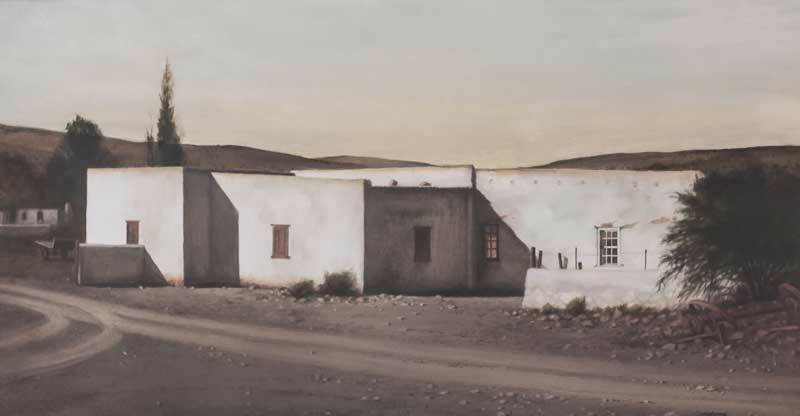 He sought the “purity of a seamless technique and a threadbare delicacy…[to depict] the frailty of both the object and its surroundings, beautifully.” His paintings of the Karoo transcend the sameness, where bleakness and the feeling that it imparts give the viewer as much a sense of place as of their own selves.